Free Shipping Included! 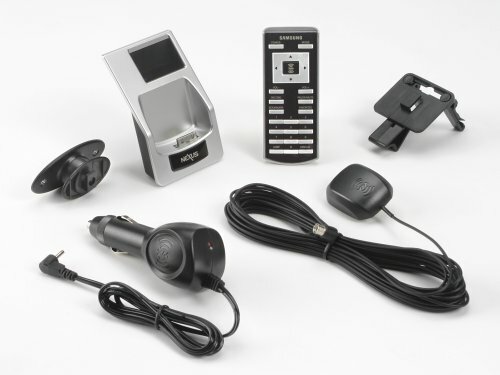 Samsung YA-CP200 NeXus Car Kit by Samsung at All Company Mobiles. MPN: SAMSU-YACP200. Hurry! Limited time offer. Offer valid only while supplies last.